Say C’est la vie to little leaks. 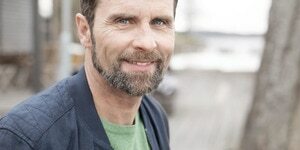 You are not alone – thousands experience oooops moments. Use our product finder to find the best solution for you. 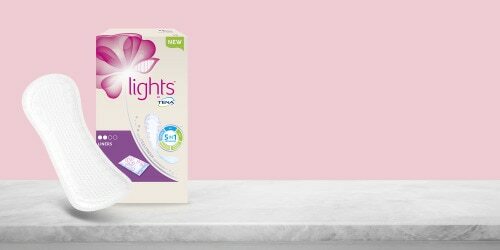 Experience the difference by ordering a FREE lights by TENA sample pack.